A TweetChat is an online discussion broadcast via Twitter. On Wednesday, November 28 at 1pm EST, Akimbo’s Social Media Director James Fowler and The Robert McLaughlin Gallery’s Manager of Communications & Social Media Jacquie Severs will be in online discussion with people from coast to coast and … YOU. 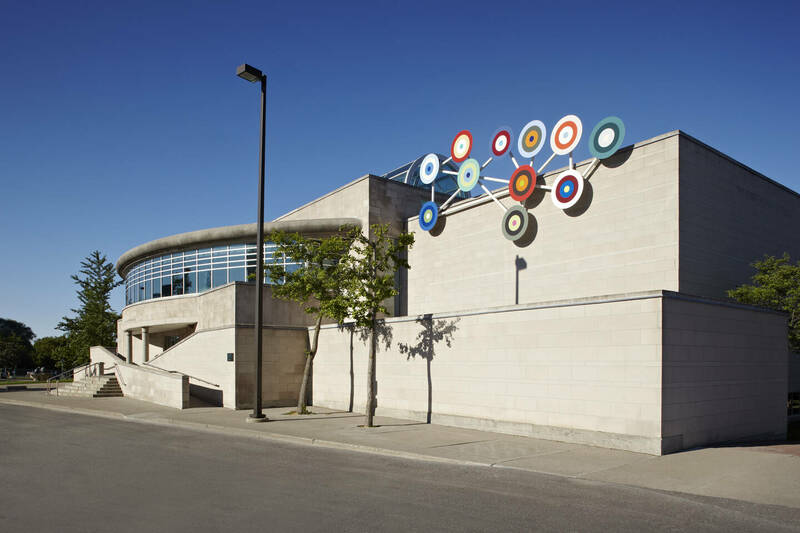 Get online and have your say about public art in Canada. What is your favourite piece of public art in your city? What it its role? Who should pay for it? Do we have enough? What challenges are there in allocating space for public art? What considerations are made in selection? Should there be a public art curator for a city? All this and more will be up for discussion. What: #AkimboChat is a monthly twitter-based discussion around various arts related interests. When: Wednesday, November 28th, 1:00-2:00pm EST and then the last Wednesday of every month. Where: On Twitter – Follow @Akimboart for more information. Who: Anyone can participate! Artists, arts workers, galleries, museums, curators, cultural institutions and anyone who appreciates the arts are all welcome to participate and have their say. Why: It’s a great way to connect and share ideas with other arts professionals and art lovers, internationally and in real-time. How: Starting at 1pm we will be asking a series of questions around the month’s topic for participants to answer, debate and discuss. We will ask a question every 10 minutes to give time for everyone to respond. Be sure to include the hashtag #AkimboChat so we can capture all the responses. An easy way to follow along with the conversation is to login to the discussion via www.tweetchat.com You will be asked to login to your twitter account and then what hashtag (#) you would like to follow (in this case it will be #AkimboChat). Tweetchat.com will then offer a feed like a chat room for you to follow along and will auto-insert the #akimobchat hashtag for you. If the conversation is moving too quickly, you can scroll back and it will pause the feed for you to catch up. We look forward to tweetchatting with you on Wednesday, November 28th at 1pm EST!